Lexi Michelle Blog: How to save money with Groupon! How to save money with Groupon! Guess what holiday is around the corner? All of them! It's that time of year. Gift-giving season is upon us! Have you started your holiday shopping? Personally, I love using Groupon to browse for deals on different gifts or even just household items that I need. I still remember when I was first really introduced to Groupon. It was almost exactly 3 years ago. I was at work and one of my co-workers was talking about the Groupon app (yes, they have an app too!). He mentioned how he had already finished his Christmas shopping for his wife and that he couldn't stop buying her things on there because of all the great deals! Well, later that night, I downloaded the same app and have been addicted ever since. Not only do they have fantastic deals on nights' out (date night anyone?) but they also have deals on goods you'd need anyway. 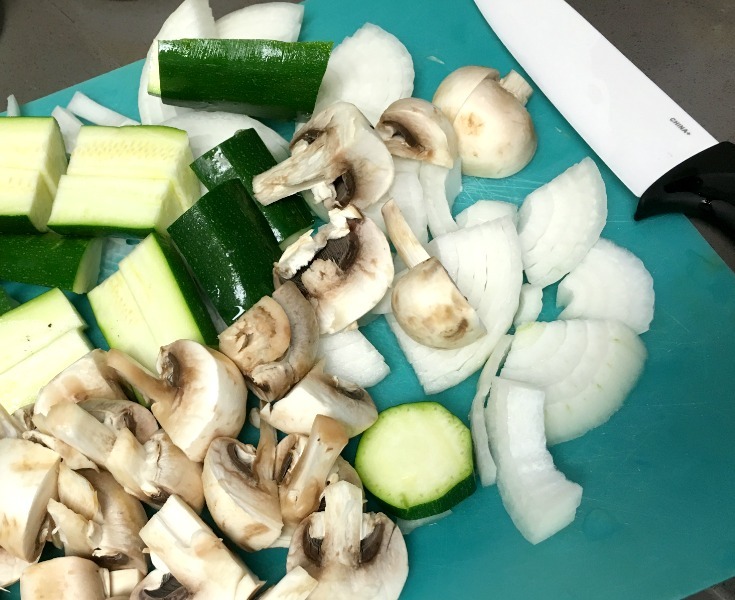 I purchased a knife set 3 years ago and it's still in great shape. Honestly, head on over to Groupon Goods and just start perusing. 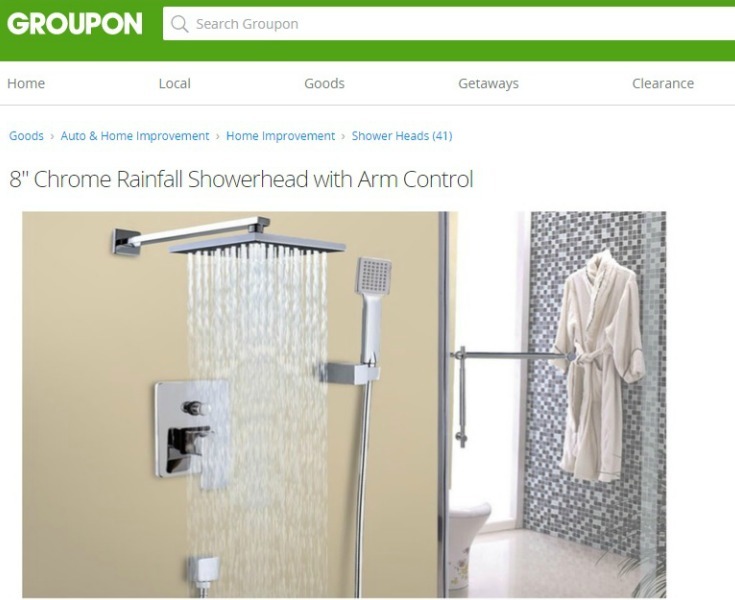 You can find deals on anything from bath towels to those super cool rainfall shower heads! You know what. I am always finding these type of blog and site for saving and tips. I hope this detox centers help me too.